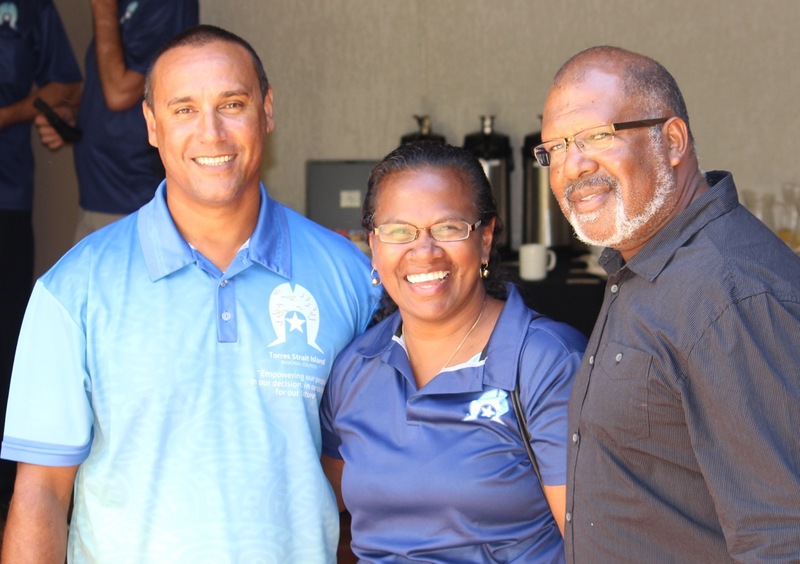 The people of the Torres Strait have sought to have greater measures of self-determination since the "Call for Ailan Government", in 1937 and more recently in 1988 at the Leaders Forum on Thursday Island. Several models have been proposed, including those outlined in the report to the House of Representatives Standing Committee on Aboriginal and Torres Strait Islander Affairs "Torres Strait Islanders: A new deal - A Report on Greater Autonomy for Torres Strait Islanders" (Aug 1997) and from the Torres Strait Regional Authority initiated Greater Autonomy Task Force, which created the Bamaga Accord (October 2001). Neither have yet been implemented. Federal Government Departments / Agencies. "The Torres Strait is over-governed and over-regulated. "Money is being funnelled through layers and layers of bureaucracy, which is simply absorbing much needed program dollars. We are lucky if we get 15c out of the dollar. The delivery of services and jobs needs to be delivered at a grassroots level so we can effectively address our high unemployment levels. "If we want to continue to elevate Governance Reform we need key organisations sharing the same vision. I don’t want my kids, or grandchildren, talking about our regions high unemployment levels in years to come." In August 2015, the Minister for Indigenous Affairs, the Hon Nigel Scullion, publicly pledged support to Torres Strait Islanders' aspirations to improve governance arrangements. He confirmed his support by letter on 2 December 2015. Council continues to pursue governance reform for the Torres Strait, and in May 2016 made deputations to the government and the opposition politicians to seek support and progress in this regard.